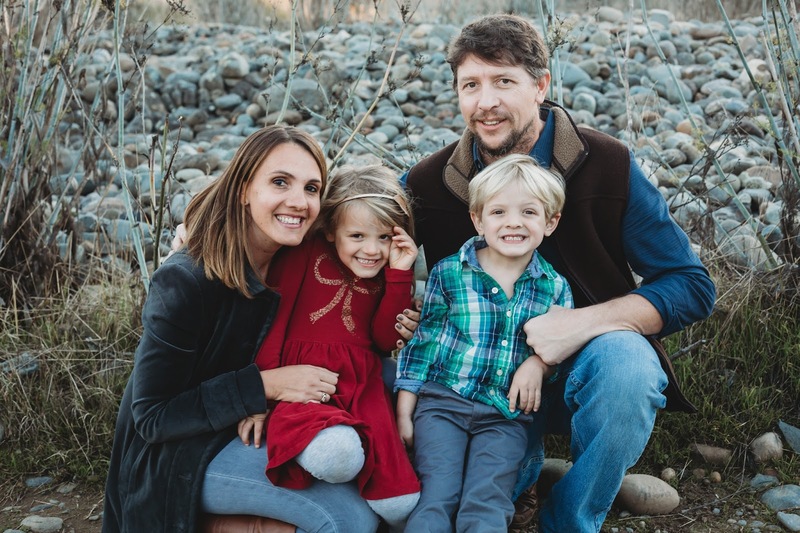 Time just seems to be flying by around here. Anyone else just amazed that we are 1/4 of the way through 2014? It's crazy. We once again, skipped the Buffalo Chicken Salad and Pizza so they are back on the menu this week. I swear we don't eat pizza and buffalo chicken every week. Another quickly thrown together plan. Hope everyone has a good week. 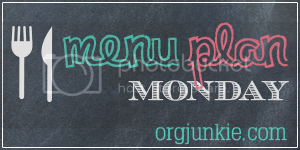 More menu plans over at org junkie!